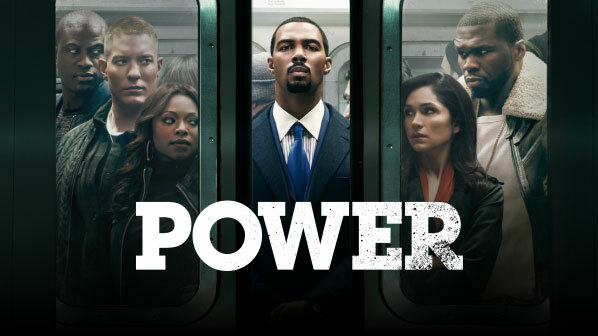 PHN Preview | Power Episode 4.07 – You Lied To My Face ~ Phresh Hott New! Last week on Power I think had some twist and turns and some “how dumb can you be” moments. Let’s get started with Kanan helping Ghost get his son back and shooting his Cousin. I mean at first I was a little shocked but then again this is Kanan the same Kanan who killed his son for being loyal to Ghost. Then came the “how dumb can you be” moment which went to Julio. He was told about Dre’s shading dealings from his girlfriend and even saw Dre with Kanan and STILL he trusted Dre to have his back, and set up a business meeting for him we see how well that turned out for him (sigh). In tonight’s episode As Ghost moves forward with his new business, the St. Patrick family is thrust into the public eye. Tasha seeks out Silver and their relationship deepens. When Tommy returns, Dre talks himself into a promotion.